Kitchens Are Monkey Business: Thanks, For Birthday Happiness And Love. 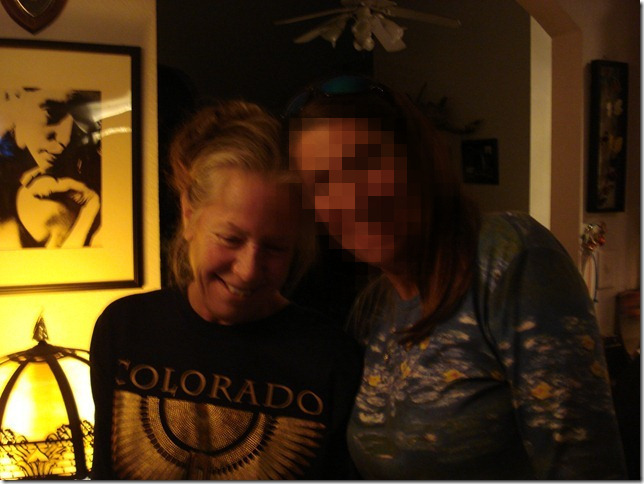 with one who prefers to be pixilated. Rosie on the upper left wall.